Oysters were once so plentiful in Chesapeake Bay that they were a detriment to navigation. The vertical reefs grew so tall the oysters were exposed during low tide, even in waters as deep as 20 feet. Today, the population of the tasty bivalves are at 1 percent of historic levels. Able to filter as much as 50 gallons of water each, oysters are considered by scientists to be a key to improving water quality in the Bay. 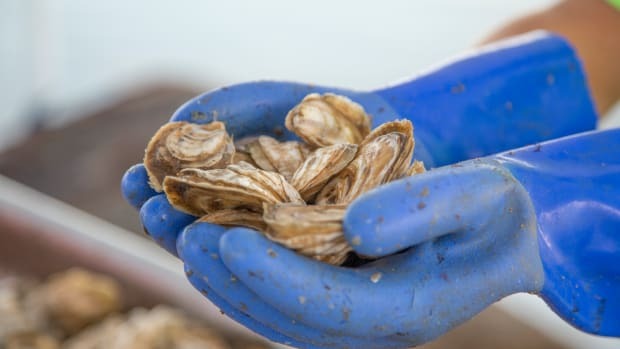 With that in mind, the state of Maryland in the past decade has, with help from the federal government, restored hundreds of acres of oyster beds in five Maryland tributaries, closing off the sanctuaries to commercial and recreational oystering. 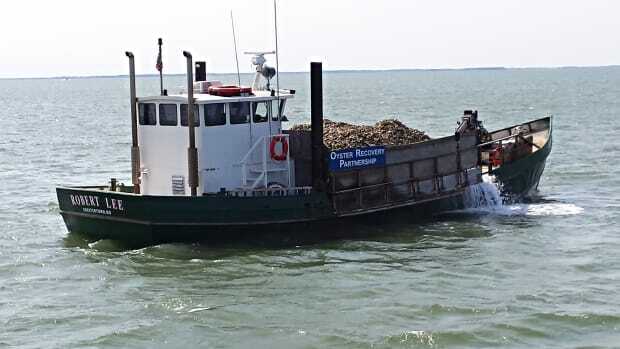 It’s a move that has angered watermen, who argue that occasional dredging is beneficial to the oyster reefs. Scientists largely disagree with this assertion. The Maryland legislature recently voted to permanently close these areas to harvest, a bill that governor Larry Hogan vetoed. This week, in the wake of the death of speaker Michael Busch, who introduced the legislation, the Maryland Senate overrode Hogan’s veto, thus permanently forbidding the harvest of oysters from these specific sanctuaries. You can read more about the sanctuaries and legislation by reading this Baltimore Sun article. When most people think about Chesapeake Bay, crabs and oysters usually come to mind. 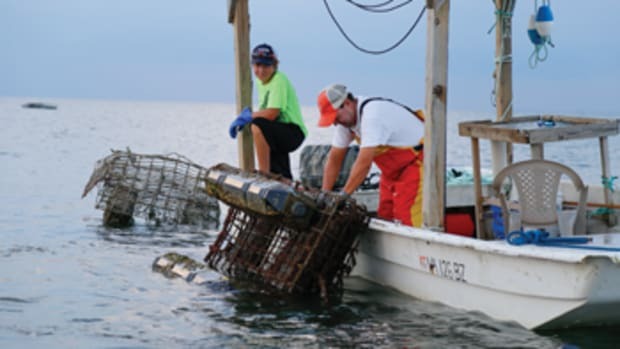 While blue crab populations have remained relatively stable over the last 15 years, wild oysters are still in trouble. Oysters are a keystone species in the restoration of polluted waterways since each bivalve filters much as 50 gallons of water per day. 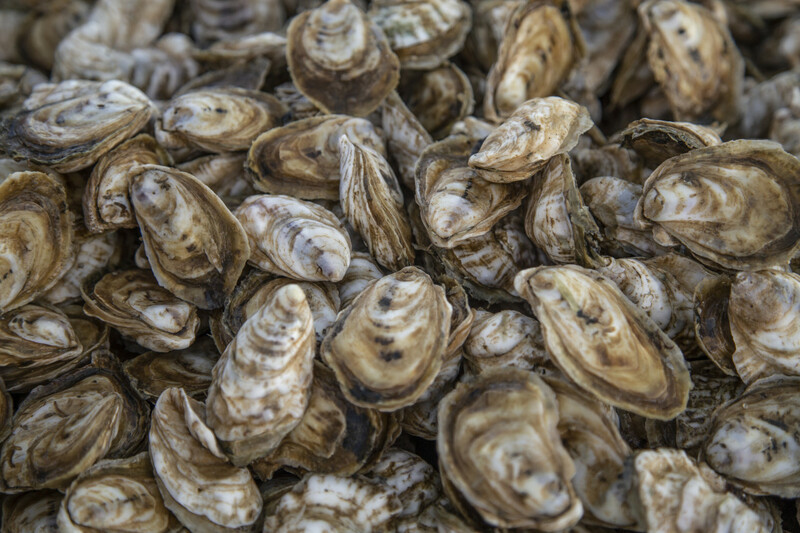 The Chesapeake Bay Foundation recently declared an eight-year-long Virginia oyster restoration project complete. George Washington, Benjamin Franklin and Thomas Jefferson walk into a bar … No, it’s not the beginning of a joke. 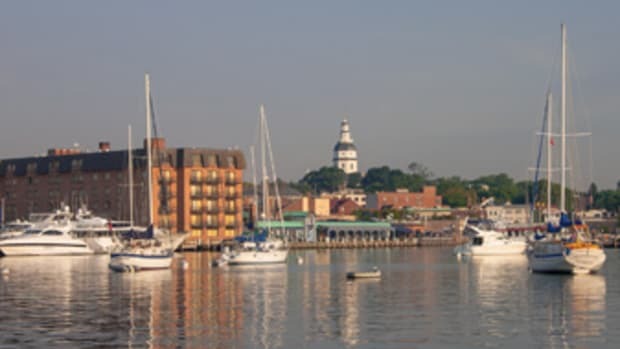 These three Founding Fathers actually hung out in Annapolis, Maryland, on occasion. 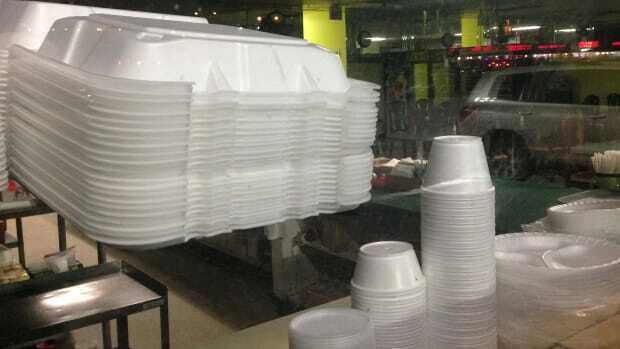 With one more vote, Maryland could become the first state to ban expanded polystyrene to help protect the Chesapeake Bay.